Team Vista™ combines two efficient waterline cleaners for powerful maintenance and antimicrobial cleaning of independent bottle systems. This simple, cost-effective, two-part system is a powerful “one-two punch” that has made Team Vista one of the leading products in this segment of the market for many years. 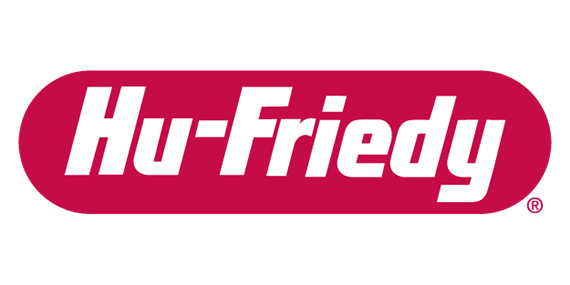 Team Vista is sold exclusively by Hu-Friedy. Team Vista includes two specifically designed and specially formulated products. VistaClean™ is an irrigant solution designed to clean and protect waterlines and system components from deposits and scale—a critical part of truly effective waterline maintenance. Just a few drops of VistaClean each day is all that’s needed when used as part of the Team Vista system! VistaClean is available separately, or as part of the Team Vista system, and is sold exclusively by Hu-Friedy. VistaTab™ is a powerful, EPA-registered antimicrobial cleaning tablet designed to be used monthly (on average) to reduce microbial contamination in dental waterlines. When combined with water, VistaTab dissolves quickly to create a solution of chlorine dioxide, which is up to seven times more effective than chlorine bleach—without being corrosive. VistaTab is available separately, or as part of the Team Vista system, and is sold exclusively by Hu-Friedy. Just one box of Team Vista provides enough cleaning power to maintain the waterlines in an average operatory for an entire year. Team Vista is truly the duo that does it all! When used according to directions, both Team Vista products are completely non-toxic and environmentally friendly, so they can go straight into the drain with no additional steps required. VistaClean is derived from all-natural citrus botanicals and is completely non-toxic and non-corrosive, with no negative effect on bond strength. VistaTabs are also non-corrosive, and can be used in just a few minutes with no overnight wait! Team Vista is distributed exclusively through Hu-Friedy, pairing decades of industry knowledge and top-notch support with this great combination product.